Orthaheel Orthotic Sandals & Insoles are great for realigning the lower limbs. Proper alignment is important and has been clinically proven to improve foot function and relieve associated heel and ankle pain by reducing excess pronation. 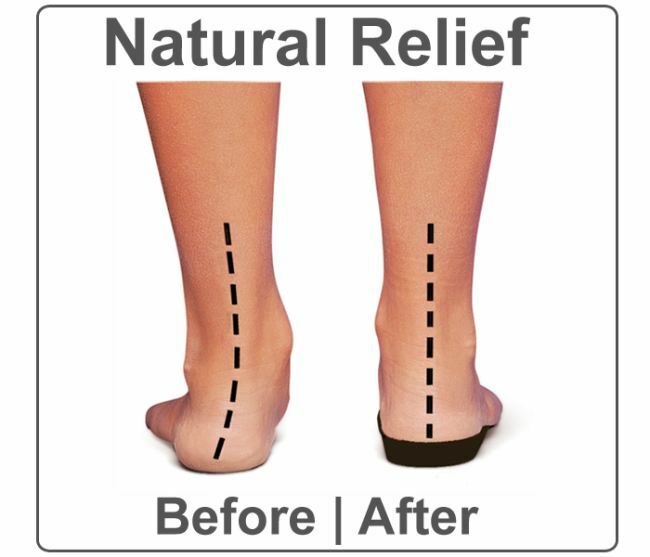 Orthaheel Products were designed by Podiatrist, Phillip Vasyli, who has succesffully treated thousands of patients suffering from heel pain, knee pain, back pain, and aching legs. Through his experience the Orthaheel product line was formed. Orthaheel’s product line encompasses sandals, slippers, walking shoes, and orthotic insoles for use with all types of footwear. The Orthaheel Slimfit insoles are great for dress shoes. The full length relief are great for casual everyday shoes. The Orthotic Shop warehouses all the Orthaheel footwear and ships from a geographically-central location so you can be sure to get your comfort fast! Additionally, the Orthotic Shop offers free return shipping in the event you need to exchange an item or if you simply don’t like it. Click to see the entire Orthaheel Orthotic Footwear Collection.